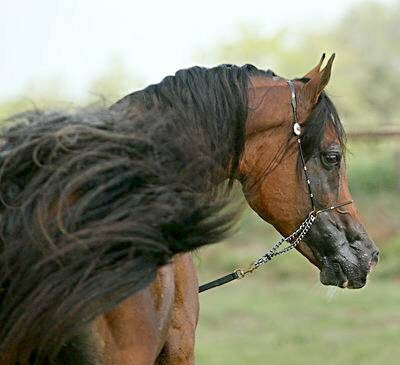 Willow Breeze, located an hour and half Southwest of Houston in Victoria, Texas is a full-service breeding and boarding facility dedicated to quality horses and honest business practices. We strive to provide sound reliable horses and reasonably priced humane care and services. 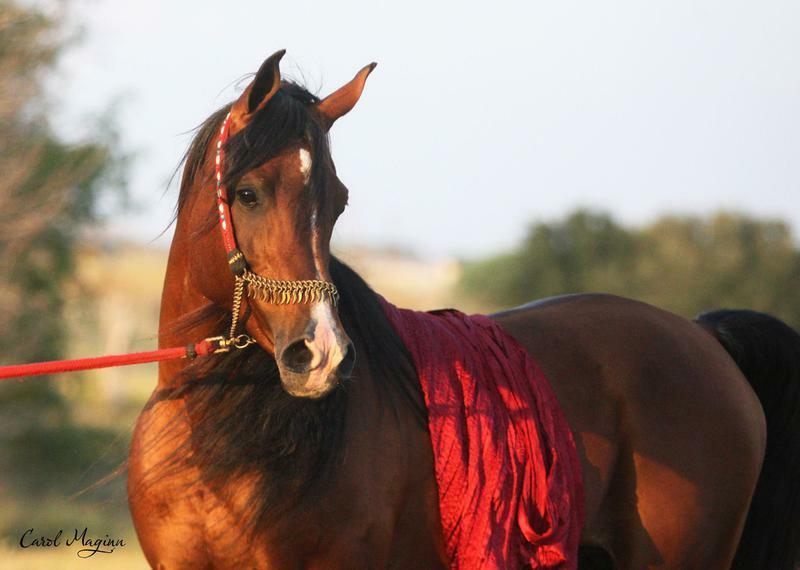 We pride ourselves in raising and promoting the Versatile type Arabian horse that made the breed great.. Our horses have athletic ability, looks and great dispositions. 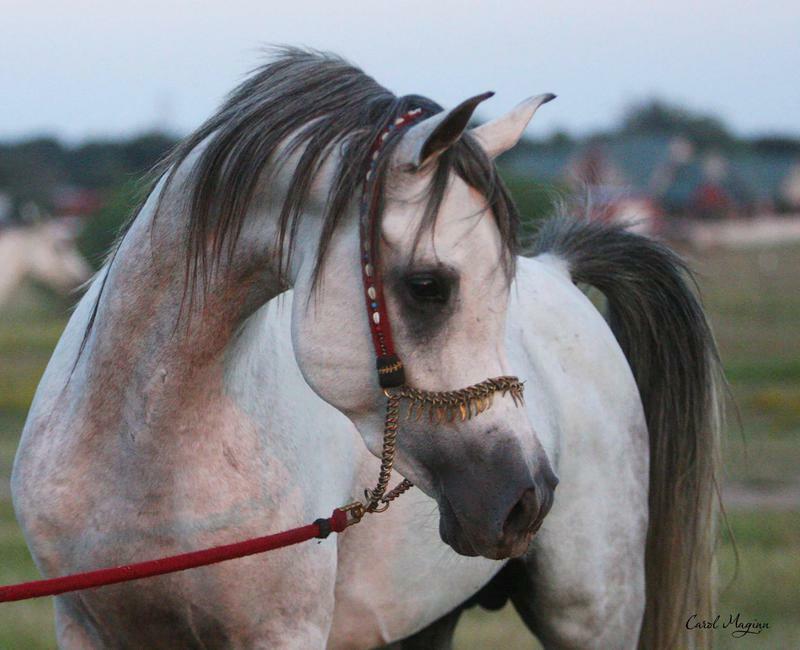 We offer the services and offspring of the Straight Egyptian stallions, Koublat al Sahm , Hayabusa Windamere Arabians' bred Asami Ruuh, Shalako Jra, Asami Mujiir, Hondo JRA, and Asami Ducatti. We also proudly offer the last son of the American Saddlbred Stallion Skyfighter, WBA Sky's The Limit and the black American Paint stallion San Peppy Glo. We also offer boarding, breeding and training services to the public. Halter and Performance training utilizing natural horsemanship techniques that let the horse develop at it its own pace and in correct balance are the foundation of our program. 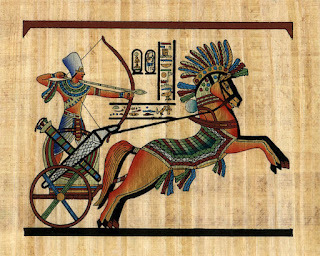 We stress a solid foundation of basics for horse and rider to build upon no matter what discipline is ridden. Our riding program focuses on teaching the amateur rider how to train and show their own horses. Whether you are looking for a stallion to breed to, a horse to show or a just a family horse, we can help . We have foals to finished show horses available for sale and we firmly believe that honesty is the best policy in the horse business. We want the client and the horses we sell to be happy. For the latest updates take a look at our News page. 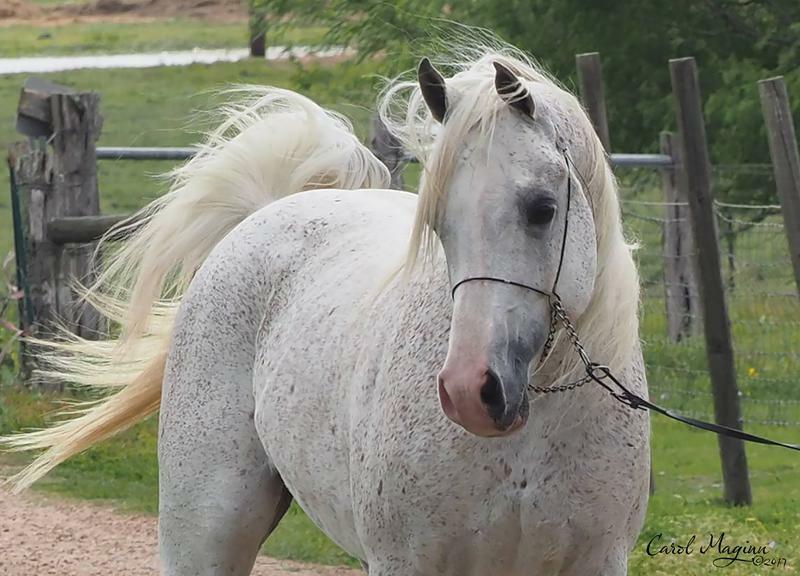 Please look through our website and let us know if there is any way we can help you discover the Amazing Arabian Horse for yourself.